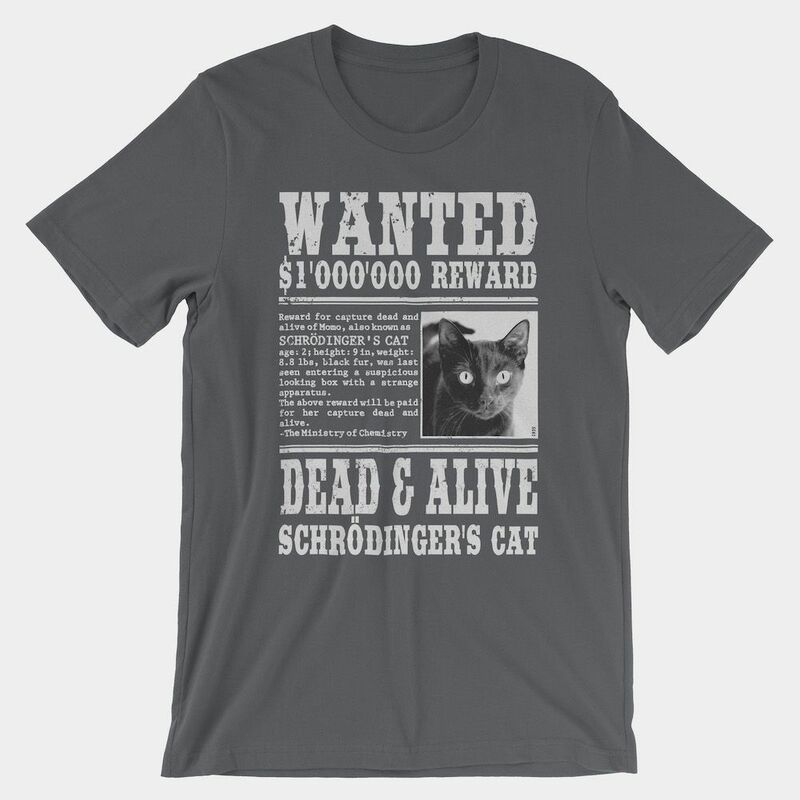 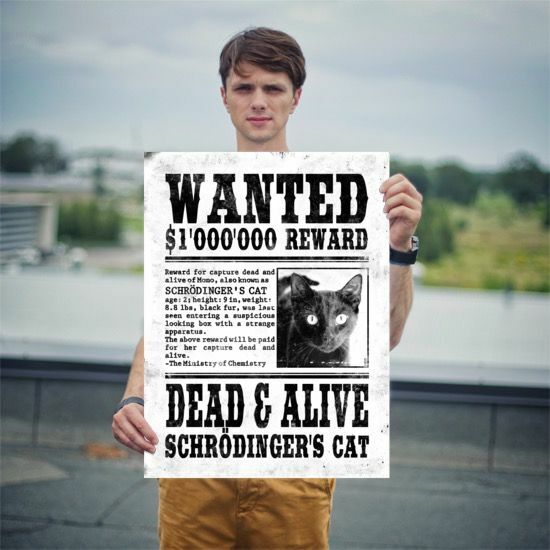 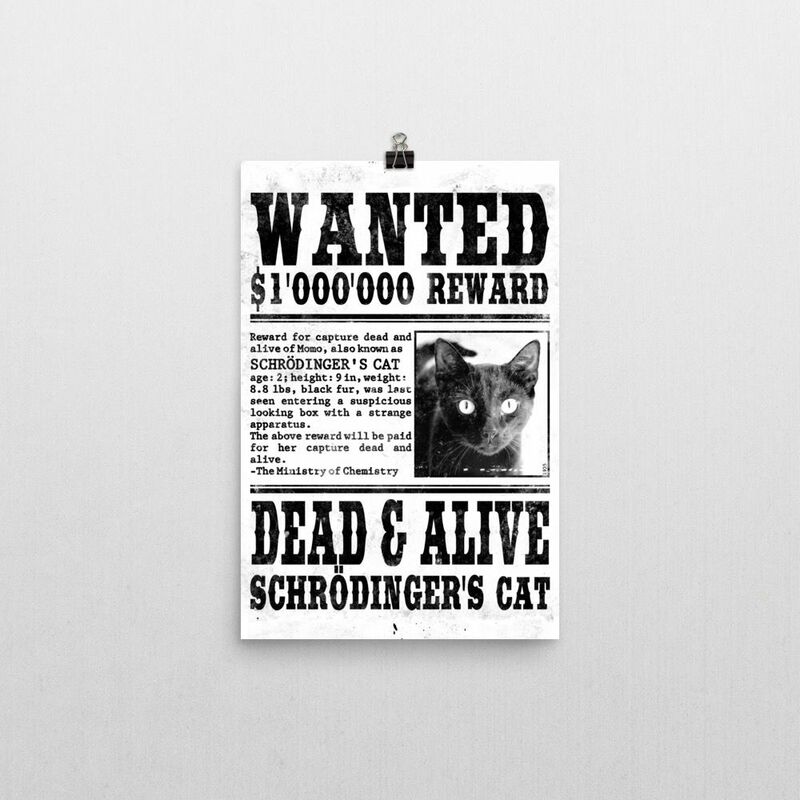 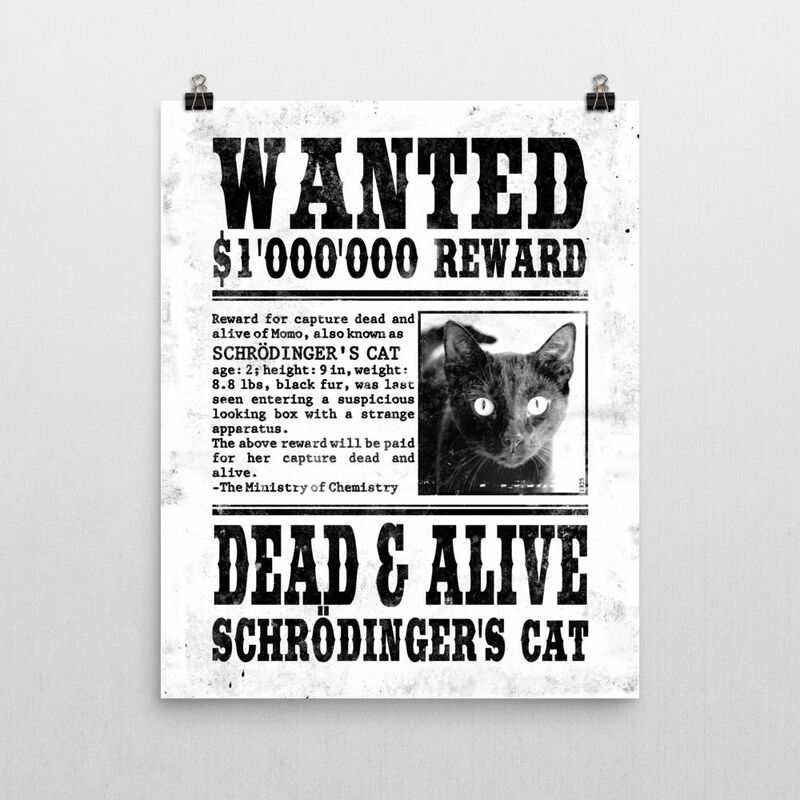 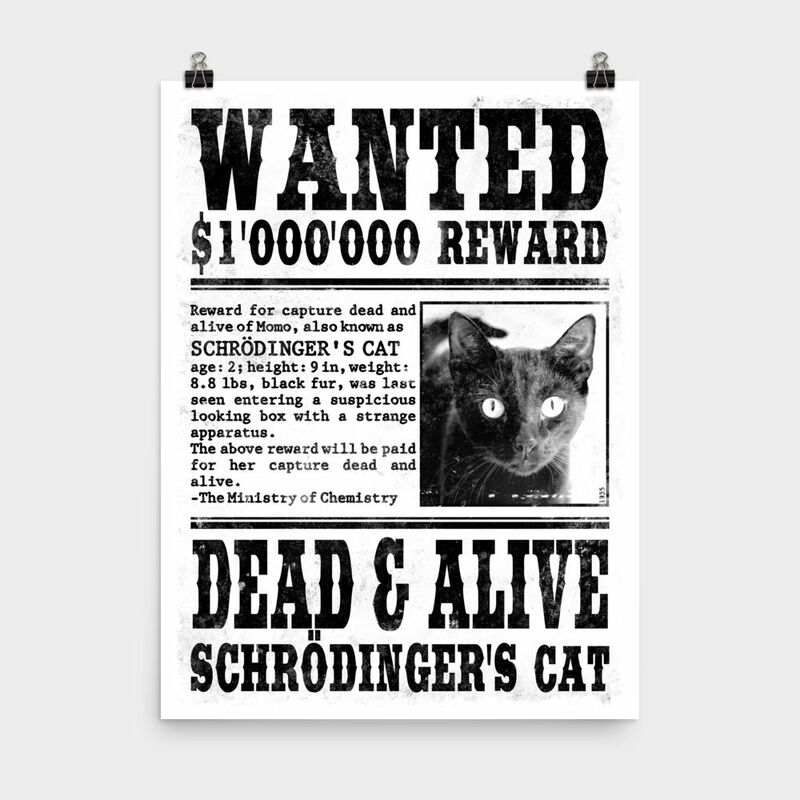 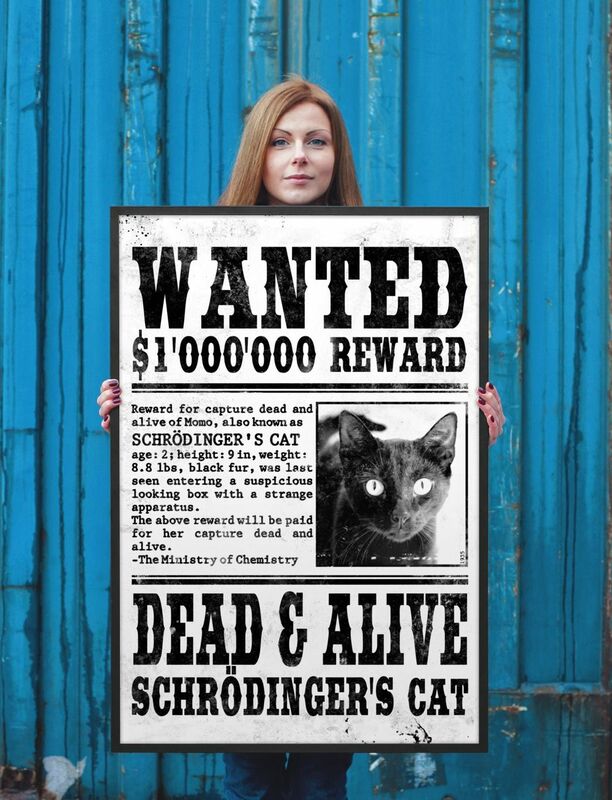 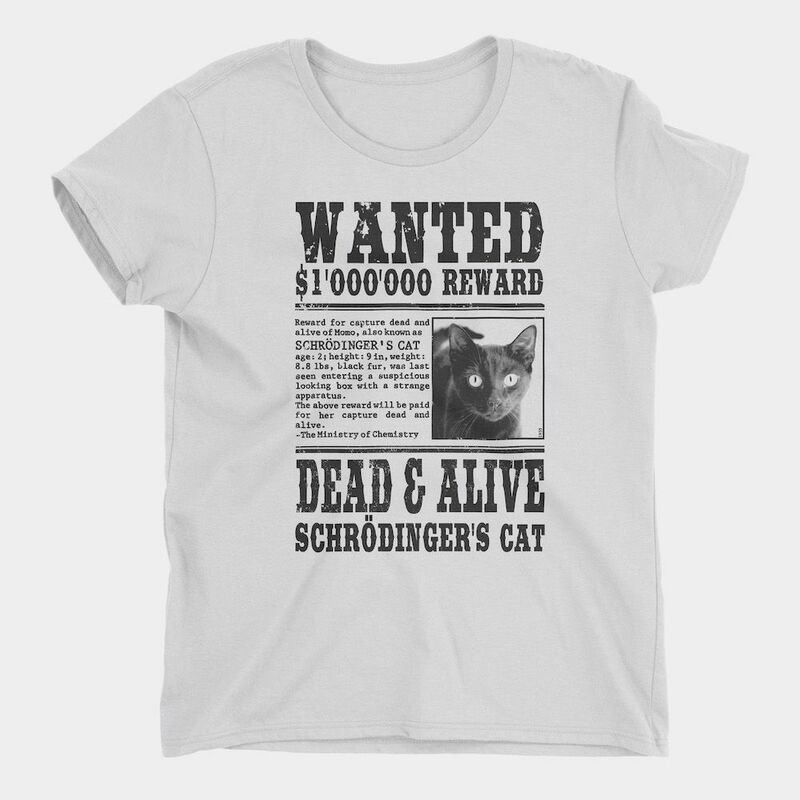 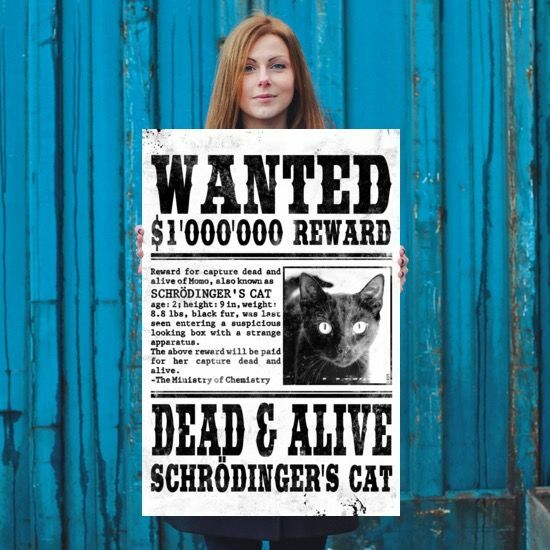 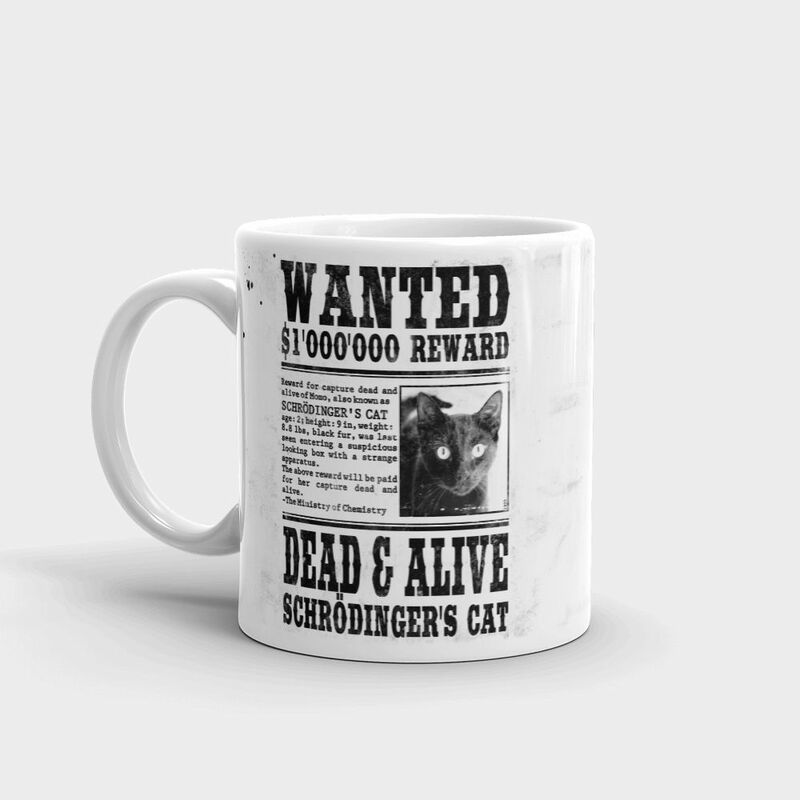 Schrödinger’s cat wanted museum-quality poster. 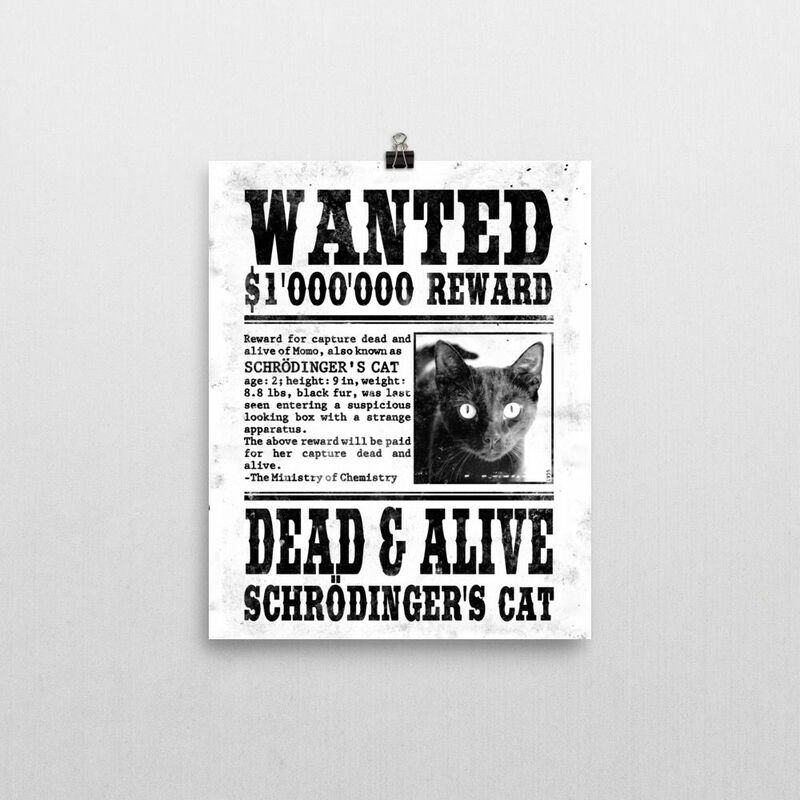 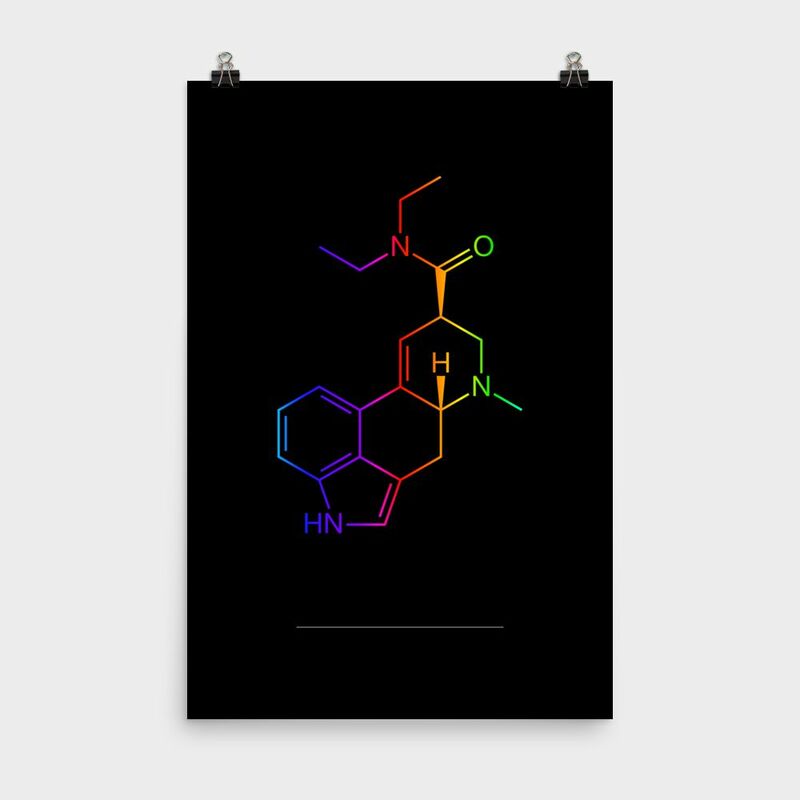 This wanted poster is printed on archival, acid-free paper. 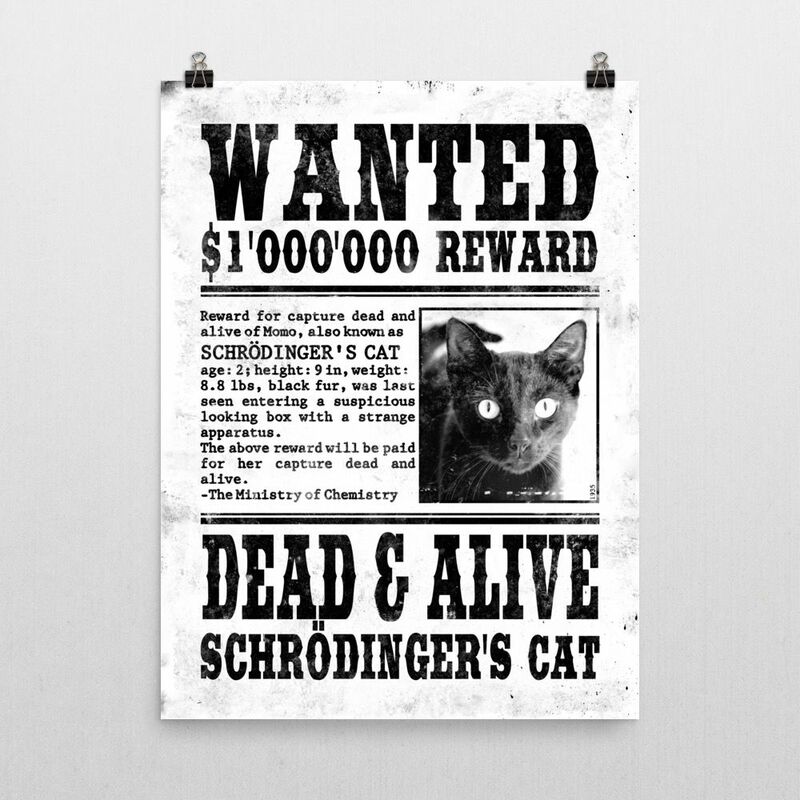 We are very proud of this poster.